SKU: ABBAGN0N1L. 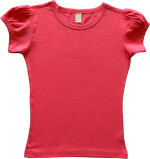 Category: KIDS CLOTHING, GOWNS. Tags: Infant Sleeper, Layette. 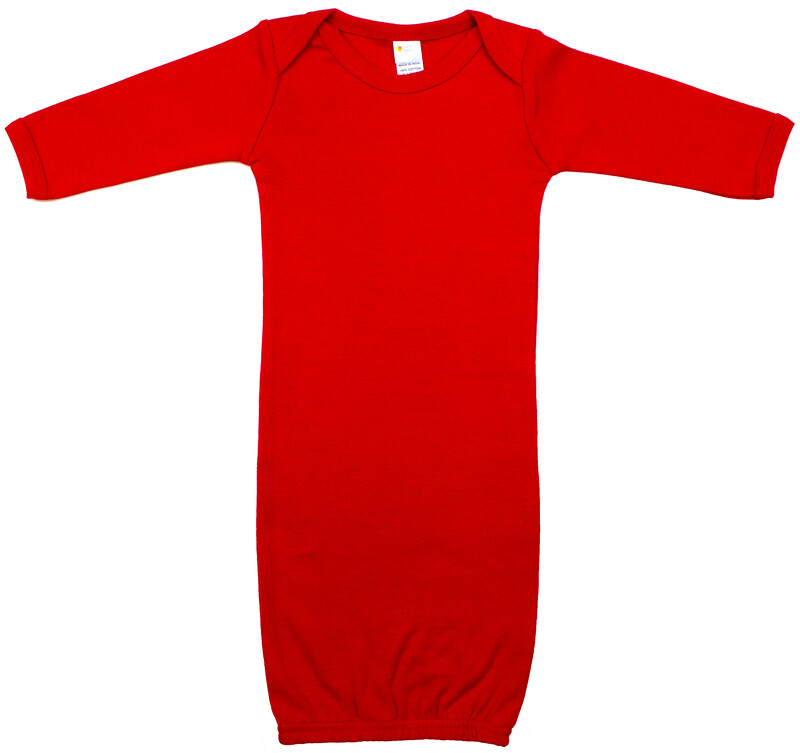 Infant Gown, Long Sleeve – 34 Single, 100% Ring Spun Combed Cotton, 1×1 Rib, Heather (93% Cotton & 7% Viscose). Double needle stitch binding neck & sleeve, 1/2″ elastic bottom cover stitched. White is stitched with cotton thread.